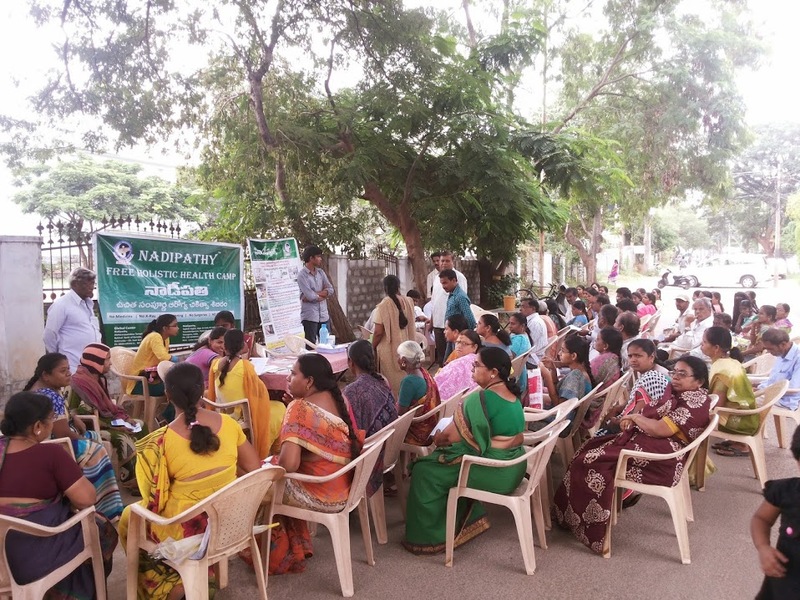 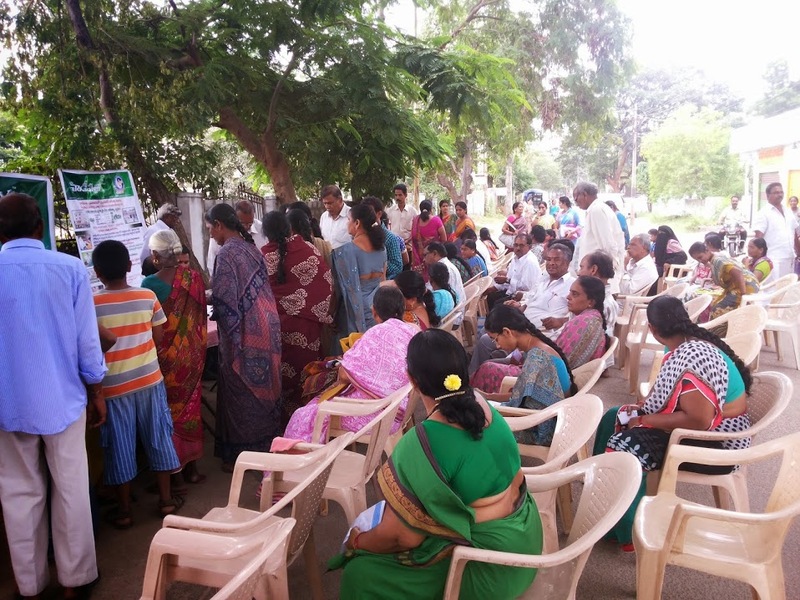 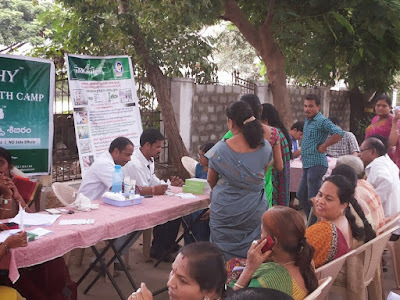 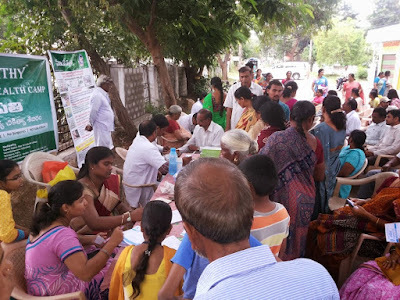 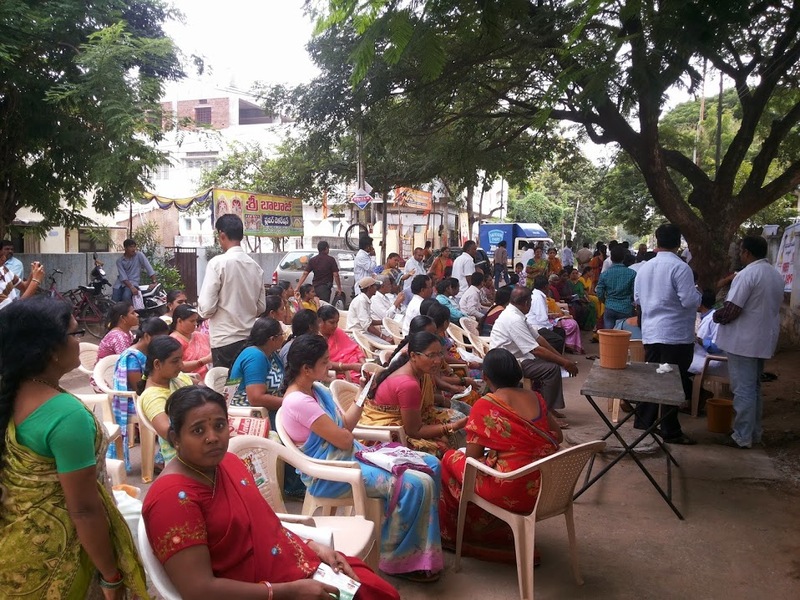 Mahila Mandali conducting many SEVA programs in Hyderabad. 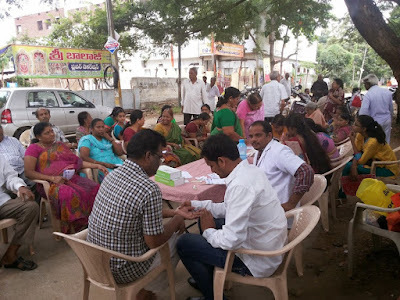 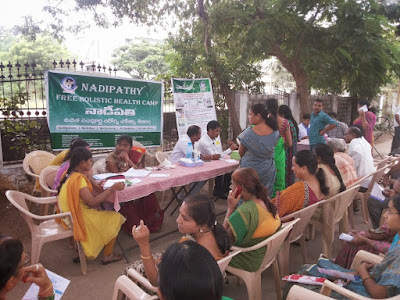 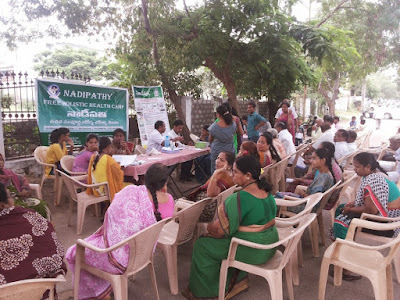 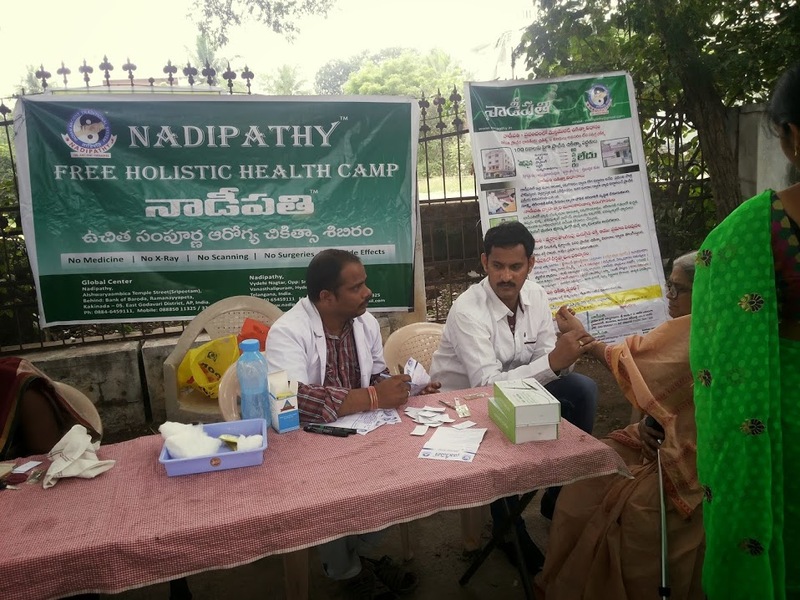 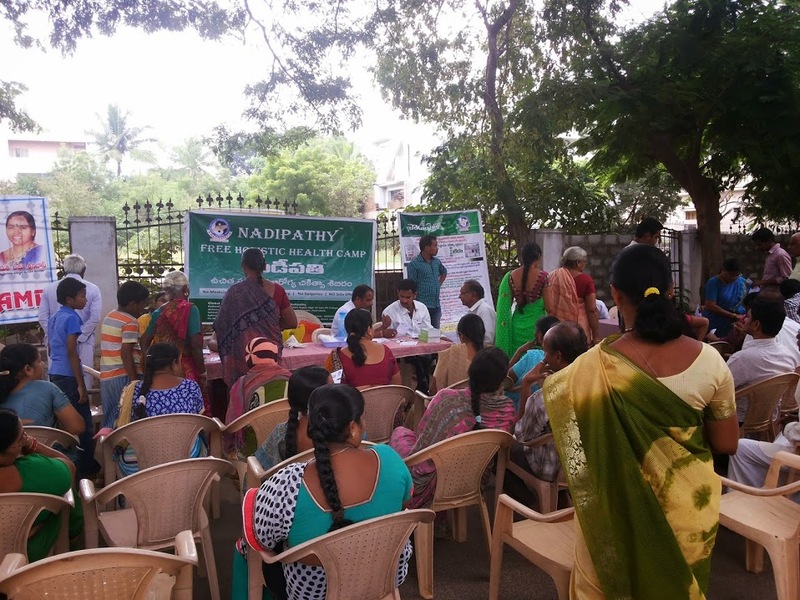 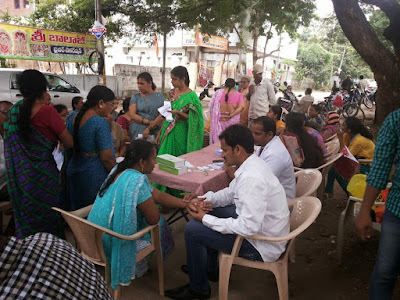 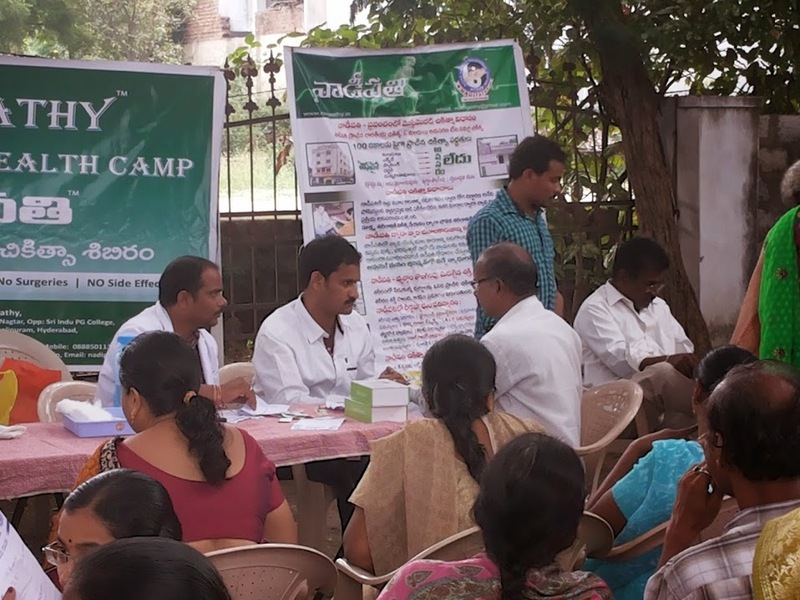 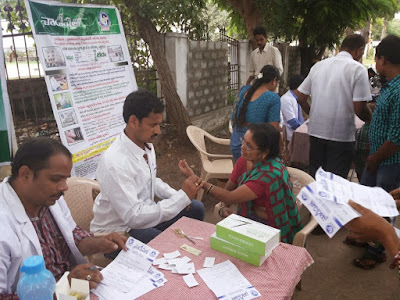 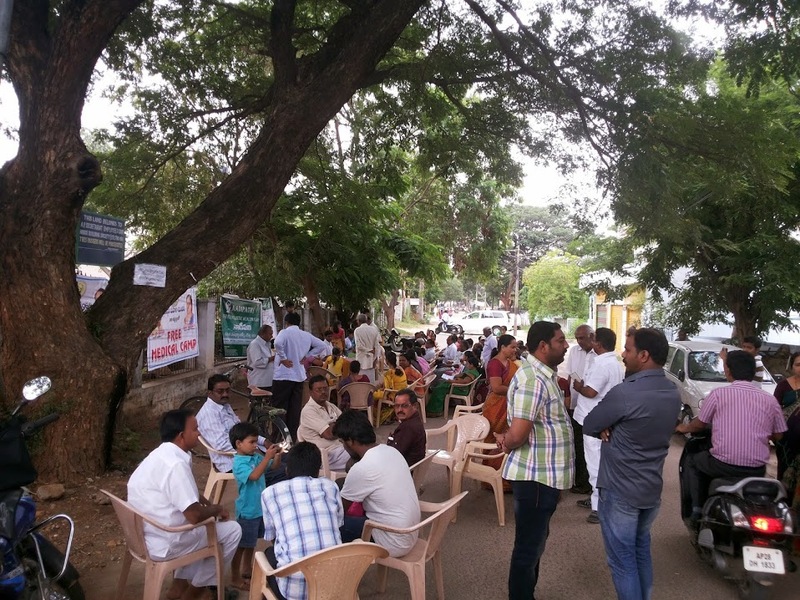 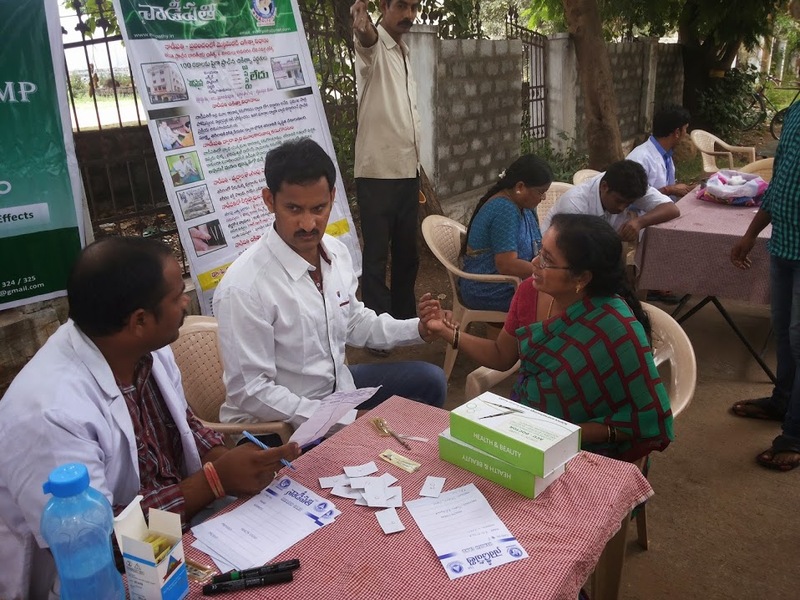 Arranged free medical camp for people it is great experience to everyone Because Dr.Krishnam Raju founder of Nadipathy. He did well in diagnoses the Nadi of the patient to know the root cause of disease. 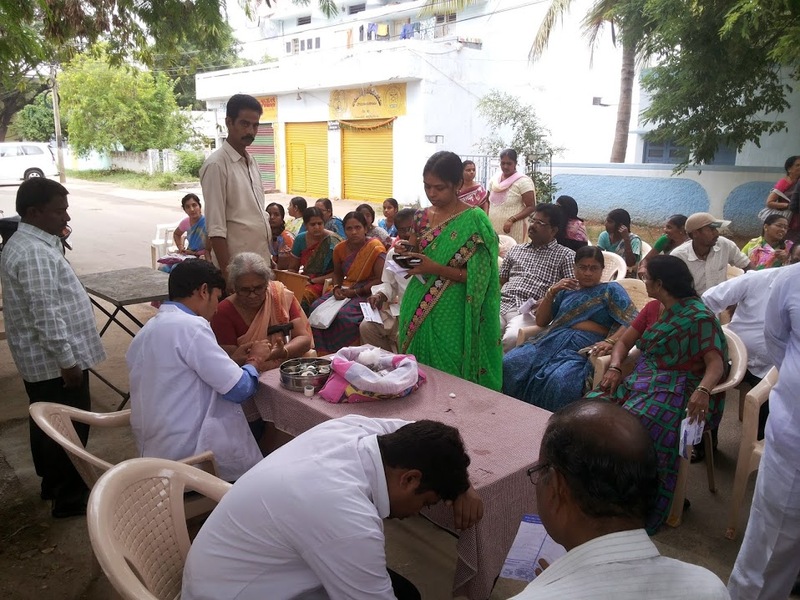 It is fully integrated with the new health system. 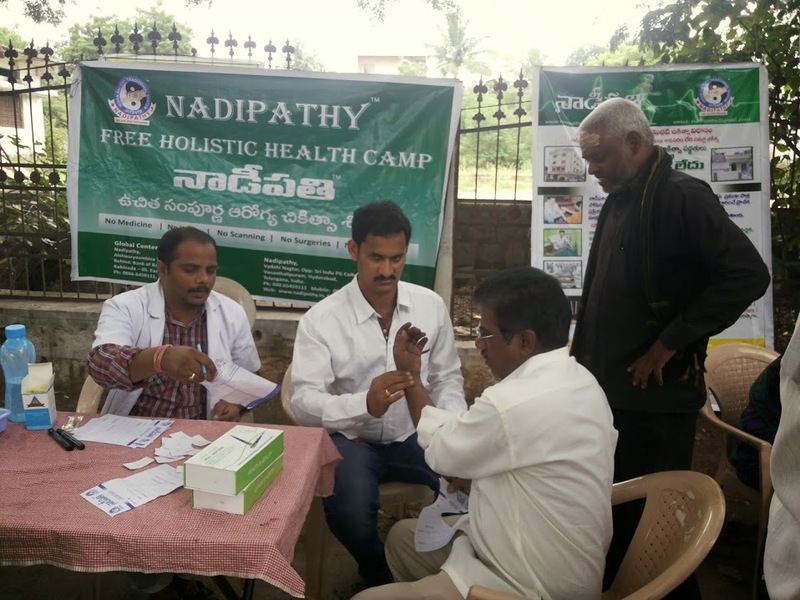 We are giving medicine – less treatment to cure any disease. “After going through several ancient systems of Indian alternative medicine preached in ancient scripts we experimented and found these techniques to be effective giving stress – free, conscious cleansing, and detoxifying body and mind for patients”. 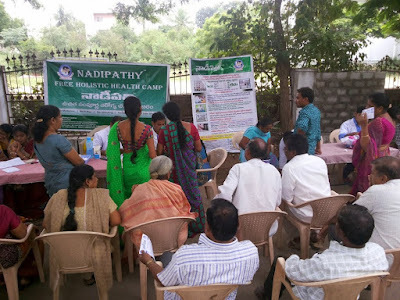 It rejuvenates the body organs and increase longevity says Dr. Krishnam raju.